It is embarrassing when someone points out that you have bad breath, this situation always puts off self-confidence in you. Bad breath can be due to a number of reasons such as eating odorous foods, smoking, dry mouth, medical conditions, gum disease and sinus conditions. However, Try the following 5 best natural home remedies to avoid bad breath. Trying These 5 tips will always help to your breath fresher for a longer period of time. 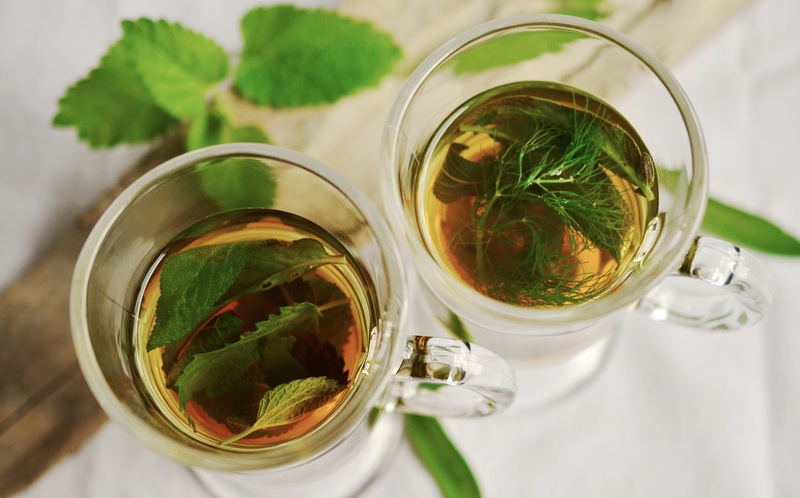 The study found that antioxidants in the Green tea, called polyphenols, destroy a number of compounds in the mouth that can lead to bad breath, tooth decay and even mouth cancer.Green tea can kill bacteria, which improves dental health and lowers your risk of infection. The catechins in green tea have other biological effects as well. Some studies (including a study recently published in the Journal of Periodontology)show that they can kill bacteria and inhibit viruses like the influenza virus, potentially lowering your risk of infections. Fennel seeds are a common Indian remedy for bad breath because they help neutralize offensive odors and aid digestion. Eating the seeds also increases saliva that washes away bacteria from your mouth. Fennel oils have antibacterial properties as well, fighting germs that cause bad breath. The seeds can be picked up at health food stores. Apples are a great food to eat to keep your oral hygiene in check, mostly because of their natural detergent properties. When you bite into an apple, you’re pushing plaque away from your teeth, thus eliminating the food matter that could cause bacteria in your gums and teeth. Strawberries, like many other fruits, are high in water content, and prevent dry mouth. They’re also very high in vitamin C, and create an environment hostile to bacteria and germs. As an added bonus, vitamin C speeds up the healing process in the mouth, and boosts your immune system, too. 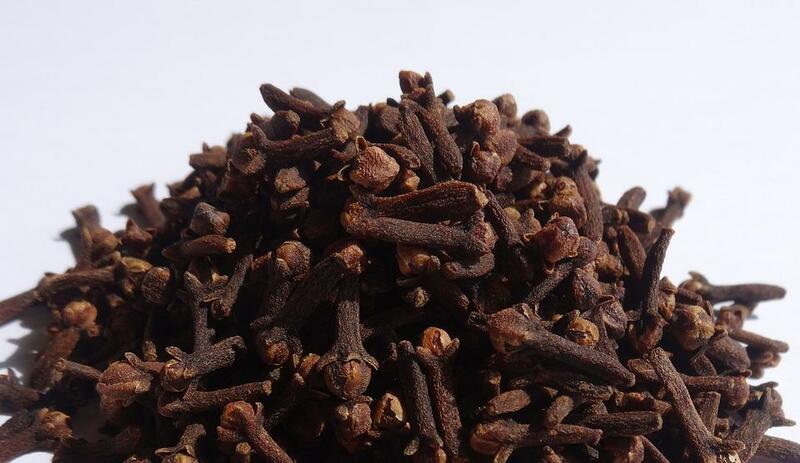 The aromatic oil present in cloves has anti-microbial and anti-septic properties and this helps to get rid of the bacterial growth and other infections of the mouth which may cause bad breath. Make the habit of Chewing 2-3 whole cloves after the meals to eliminate bad breath in few minutes.